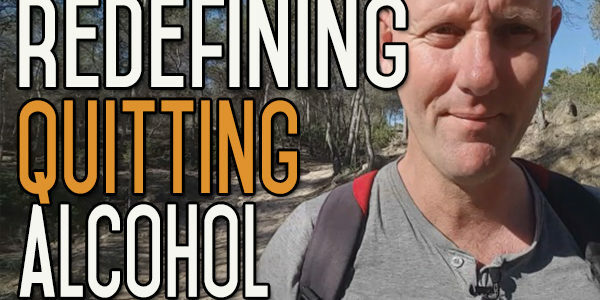 Today’s video is about another aspect of trying on a different perspective… I talk about looking at your alcohol problem, and specifically the days and weeks into your new journey, from a different angle – from a much more positive angle…Enjoy! 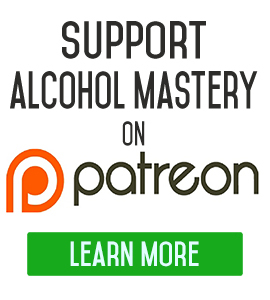 Today I just wanted to talk about redefining certain aspects of the whole process of quitting drinking, so that you can put a different and more positive spin on things. It’s sort of re-framing situations and looking at things from a different angle and most certainly with a positive frame of mind. So, lets take an example – say you were getting cravings after you’ve stopped. 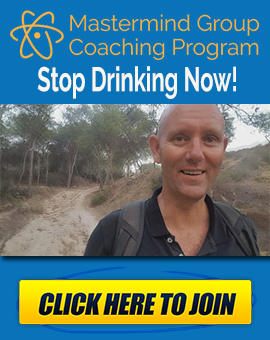 Instead of looking at the cravings from the negative perspective of them being – overwhelming, annoying, uncomfortable, something that you can’t get rid of or whatever it is that you feel – change your perspective around and start to look at the cravings as the habit dying inside you. It the habit being pulled out by its roots and that’s the cause of the craving. You can look at boredom as being “I’m bored and I don’t know what to do and it’s a pain in the arse” or you can look at it like it’s an opportunity to do or learn something different. The positive perspective is to push yourself out of your comfort zone, to get up off your arse and do something. Take responsibility for your own actions and your own thoughts and your own boredom; and take responsibility for curing your own boredom by getting out and doing something different. It’s just a way of changing the meaning, from a negative meaning to a positive meaning. Look at the cravings or the boredom as things that are leading you to a better place. In a couple of weeks, two or three weeks, a month, whatever, you’re not going to have cravings any more or they are going to appear much less frequently. You’re going to have much more vitality and energy in your life. What you are doing now, is for a good cause. The boredom you’re going through now is because you are learning other things and this is part of the learning process. Your mind is the best tool that you’ve got if you don’t use your own mind in order to overcome these problems you are fighting an uphill battle you don’t need to fight. It’s always within your power to do these things and change the meanings of these things. It is an opportunity for you to have a better life. 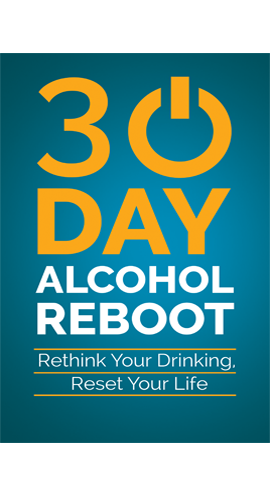 You can look at cravings as a way of your body cleansing itself . You can look at boredom as the way your mind is cleaning itself. There are so many ways that you can look at a particular feeling or thought or situation but it’s up to you to do that. Why should you choose a negative way of looking at things when you can choose a positive way? 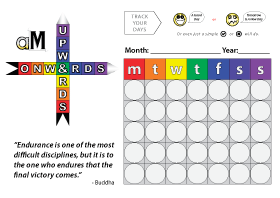 So this is just a short one today to say it’s up to you to redefine to change and reframe anything that is going on in your life and not only is it up to you, you also have the power to do it, you can do it and do it very easily.